Our head office is located in Belleek County Fermanagh. Information and campervan collection and drop off are available from the ‘Thatch Coffee Shop’, No. 20 Main Street, Belleek, County Fermanagh. Our base in Belleek, Co. Fermanagh is the perfect starting point for a tour of the real Ireland. 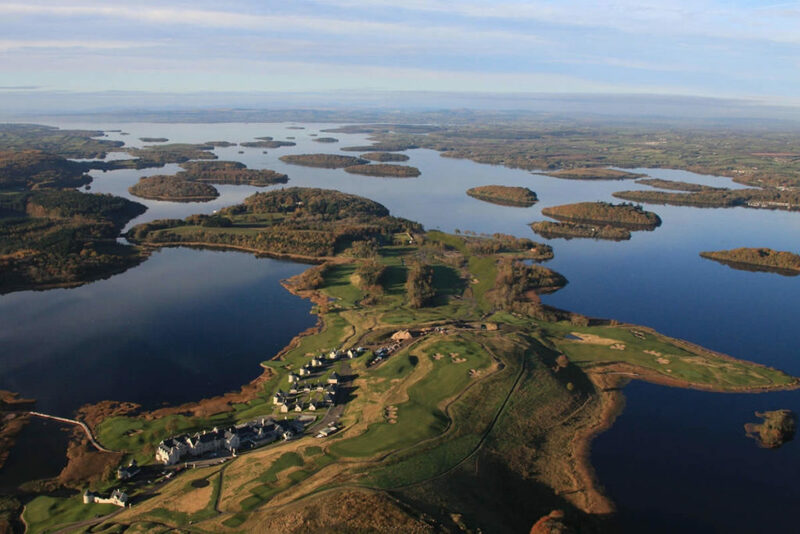 We are only a few minutes from the beautiful Lakeland’s of Fermanagh, and the magical scenery of Sligo, Mayo and Donegal. Also note, if you’re flying in to Dublin Airport there is an excellent bus service that runs throughout the day directly to Belleek, Co. Fermanagh. Click here for the latest timetable. If you are planning on touring in the west and north west of the country why not skip the traffic in Dublin and take the bus to Belleek, Co. Fermanagh.